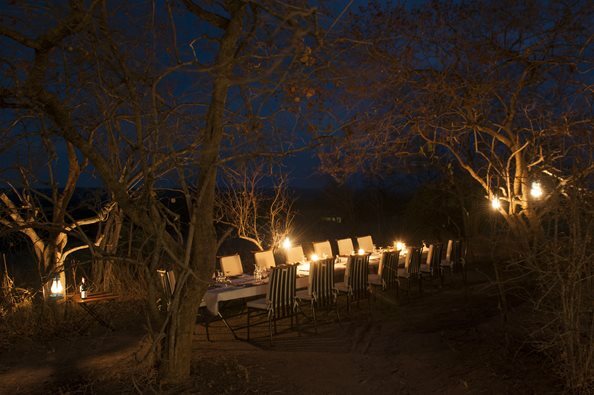 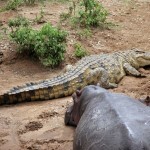 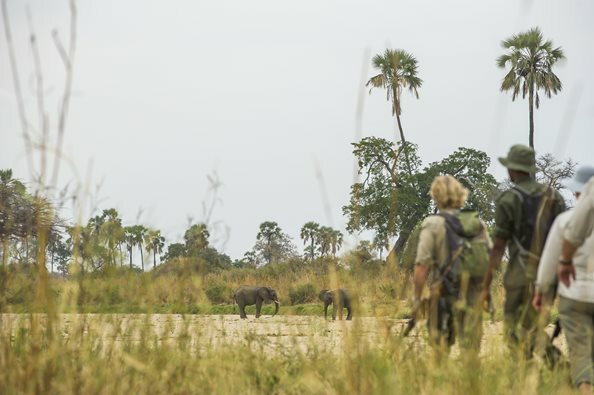 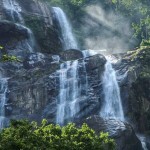 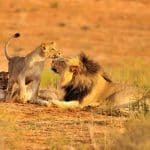 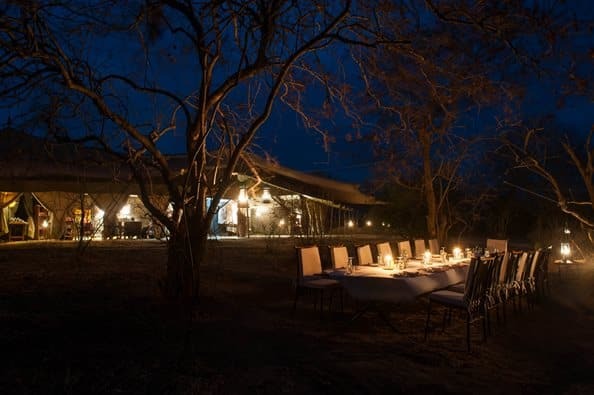 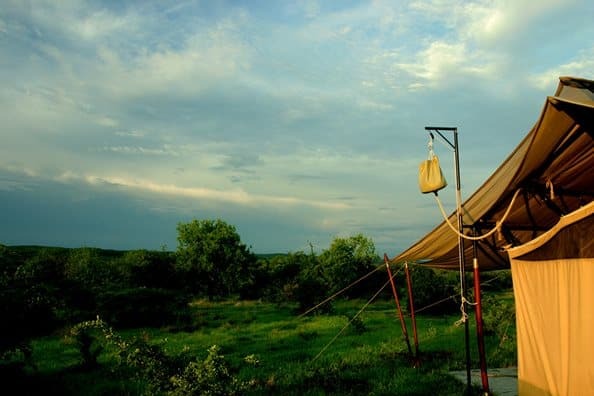 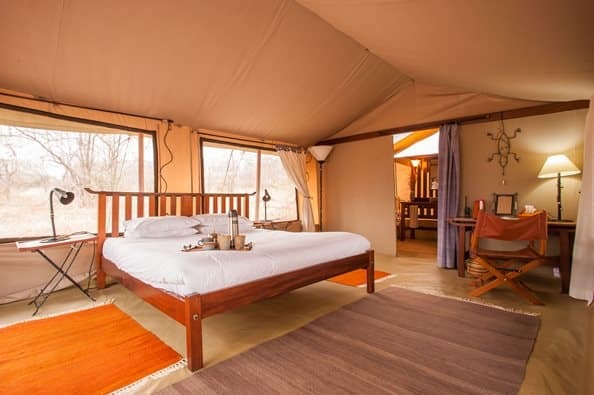 Kwihala Camp is a small, six tented camp defined by simple excellence, exposure to nature and raw beauty. 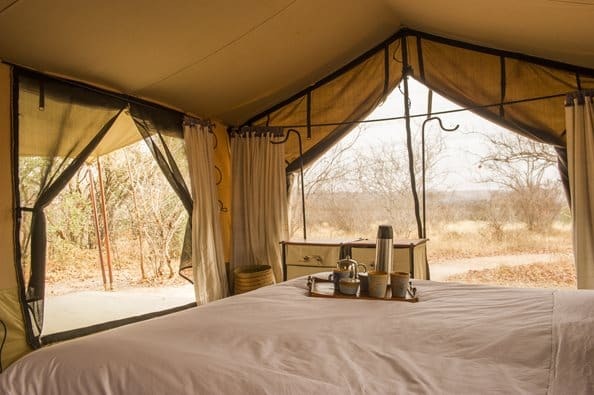 The guest tents are furnished in an understated manner, but are spacious and comfortable with an en-suite bathroom with flush toilet and shower. 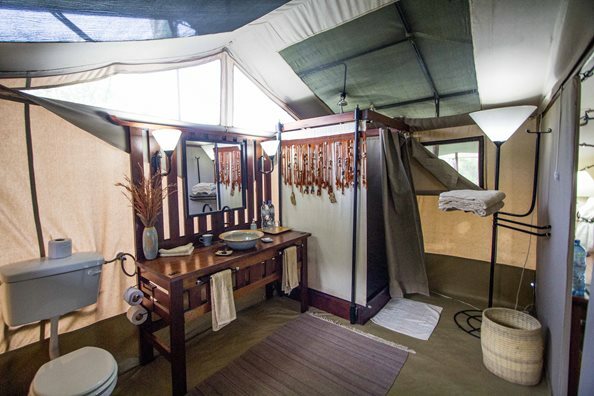 The shower is the traditional safari bucket type, with cool water during the day and hot water at night or on request at any time. 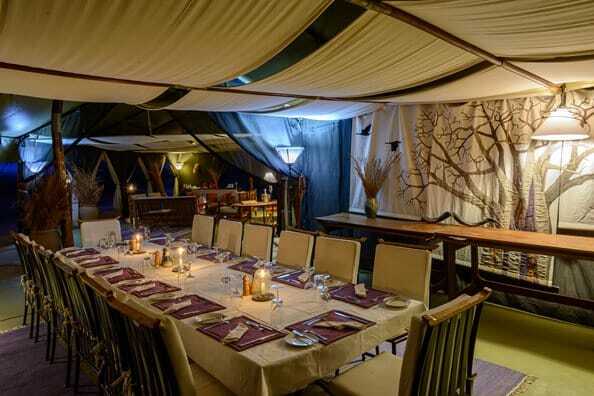 The mess tent with its lounge and dining area is the social heart of the camp and the campfire and outside dining table is often the place guests find themselves engaged in stimulating conversation. 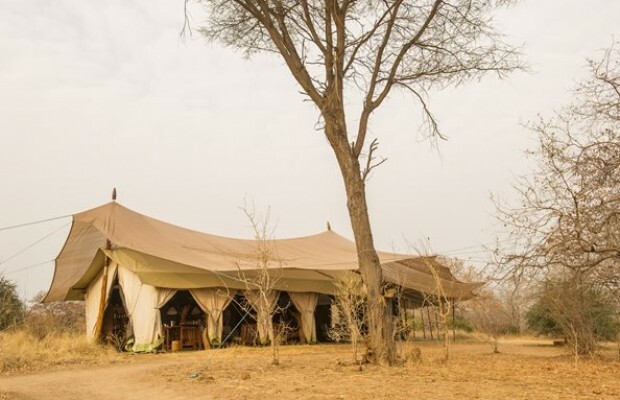 The public areas are lit at night mostly by campfire and lanterns, however the guest tents have solar generated electricity for lighting and the recharging of camera batteries. 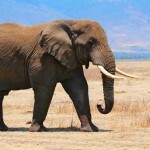 Phones are pointless here, and we encourage you to leave those laptops alone. 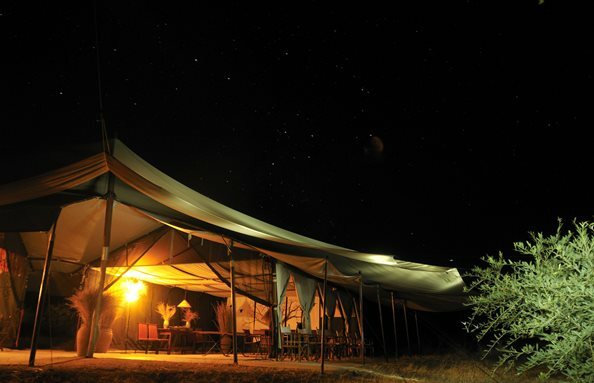 Please note that because of the rains the camp will be closed annually from mid-March to the 1st of June.